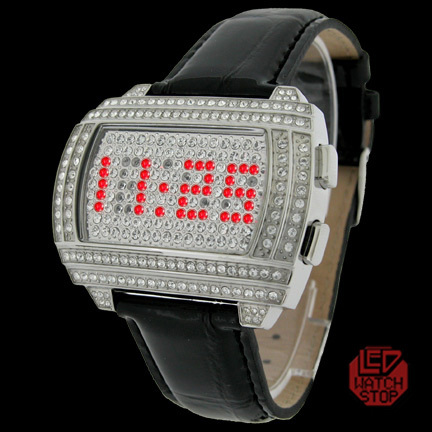 STORM OMNI LEATHER LED Watch - Sparkling Crystal Display! 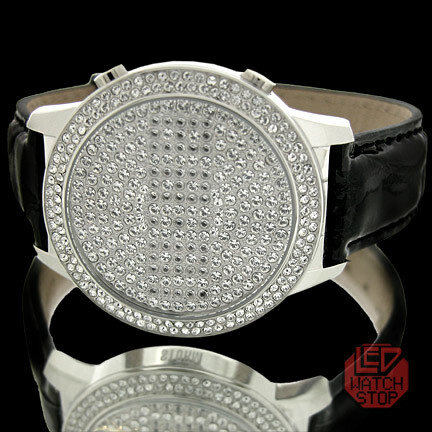 Crafted in high quality stainless steel with convenient key/screw back for convenient battery access,..... and complemented with comfortable link style bracelet that is secured by double deploy clasp. 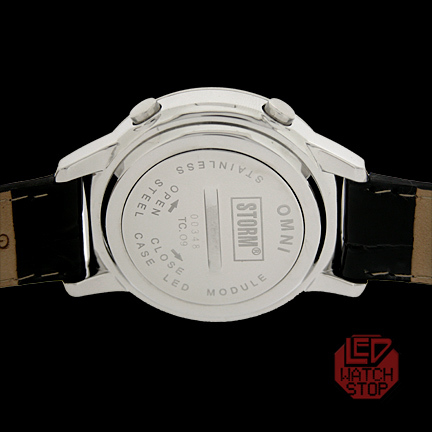 Guaranteed to create interest and envy, the Storm: Omni watch is the perfect wrist accessory for the style maven or fashionista seeking to add extra coolness and individuality to their image. 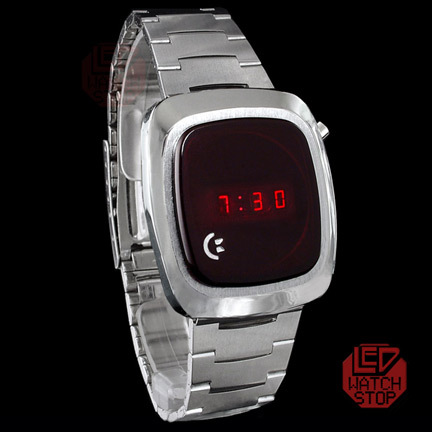 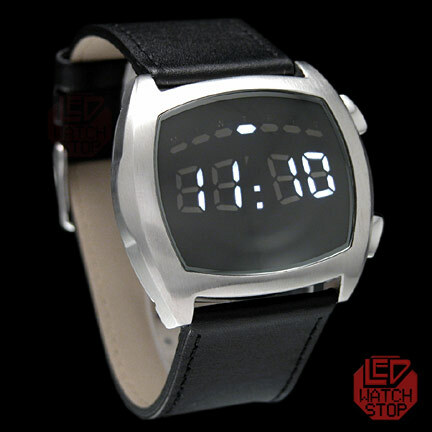 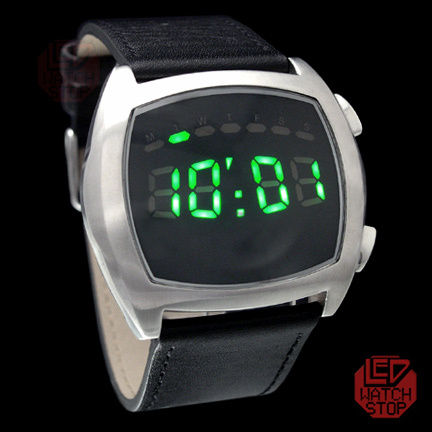 COMMODORE LED Watch - CBM Time - 70s MINT! 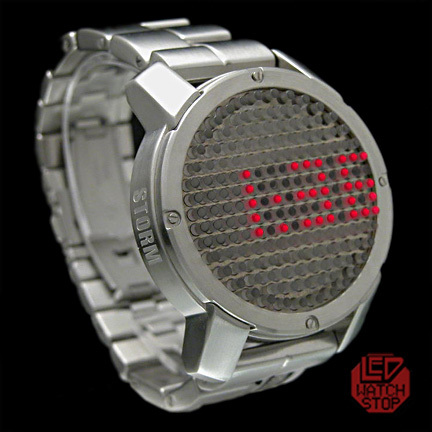 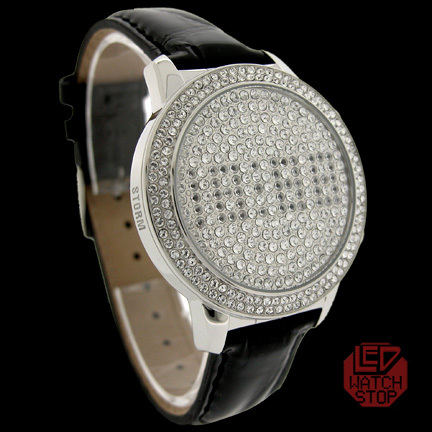 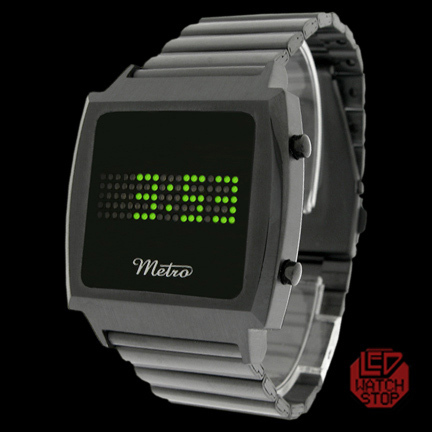 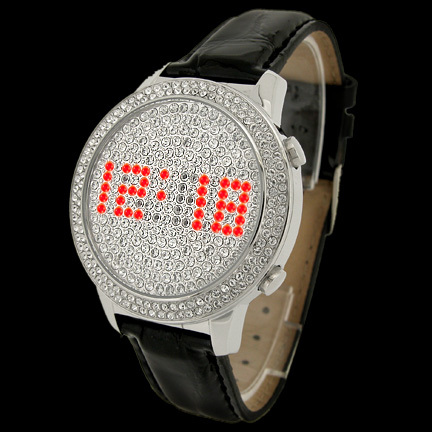 Notify me of updates to STORM OMNI LEATHER LED Watch - Sparkling Crystal Display!